French culinary traditions are integral to Cajun cuisine. Cajun food is prevalent all over the southern United States, but especially in Louisiana & over generations became a heavily spiced & very flavor-rich cuisine. Many people mistakenly identify Cajun as just being spicy, but the flavor is best described as richly seasoned & very savory. 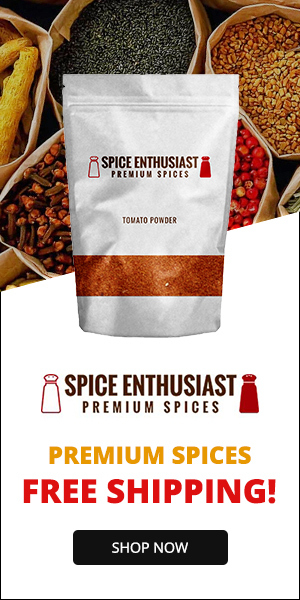 Cajun seasoning is generally a blend of 8 to 10 herbs & spices. 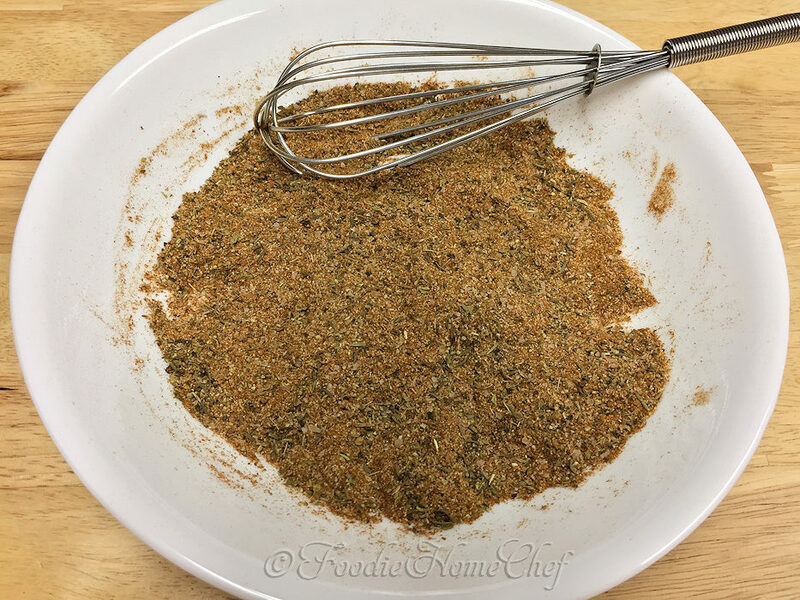 It's extremely versatile easy to make & tastes so much better than commercially made Cajun seasoning you buy in the supermarket. Don't let the name fool you, Cajun seasoning can be used in many recipes such as soups, stews, sauces, dips, condiments & more. 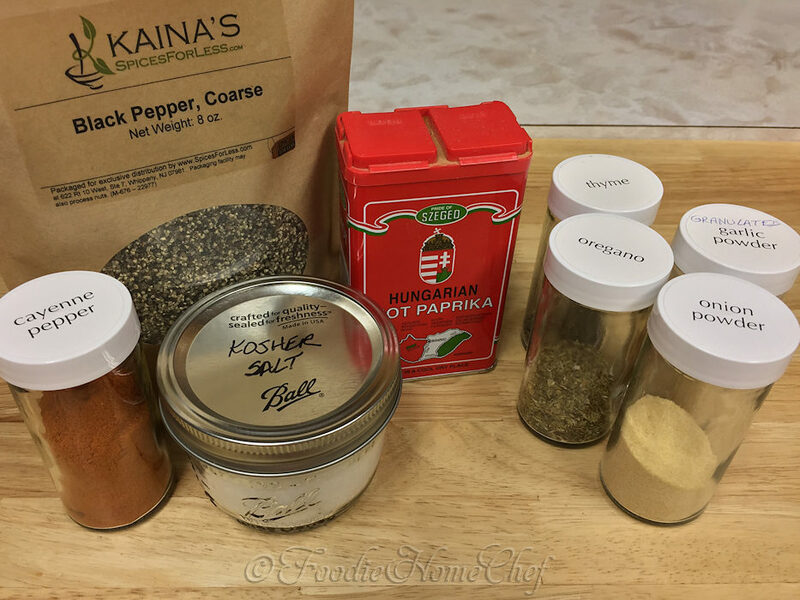 Use it on fish, meat, vegetables, mix it into ground beef for a great hamburger seasoning & it makes a great BBQ or blackening rub. When looking for ways to add Cajun seasoning to your repertoire, think about any dish in which you would use garlic & paprika. 2 Add all the spices to a bowl. 3 Stir gently with a whisk till very well combined. 4 Transfer to a small, wide mouth glass jar with a tight fitting lid (like a jelly canning jar, pictured). Be sure to put a date on the jar so you'll know when it was made. Store in a cool, dry, dark place. 1 If you have dietary restrictions you can make this without the salt. 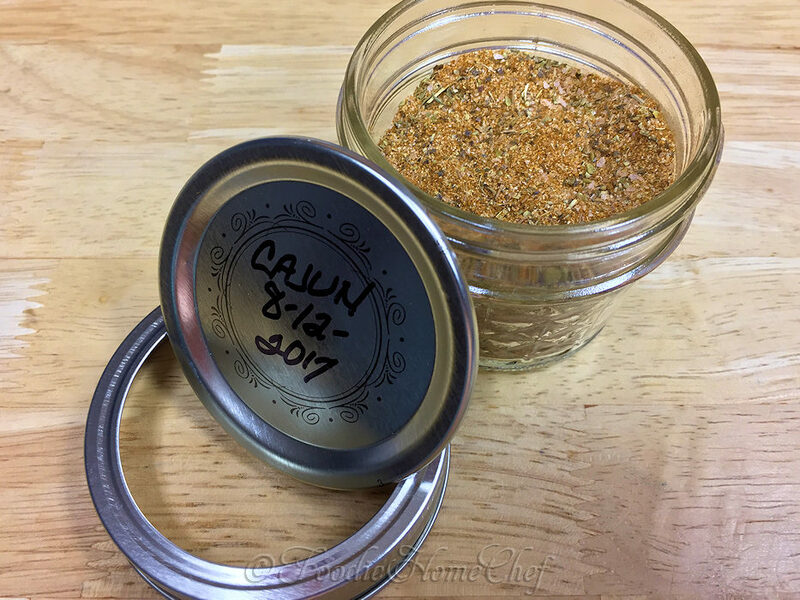 2 Cajun seasoning will lose it's potency after about 3 months. Keep it, tightly sealed, in the freezer for longer storage. 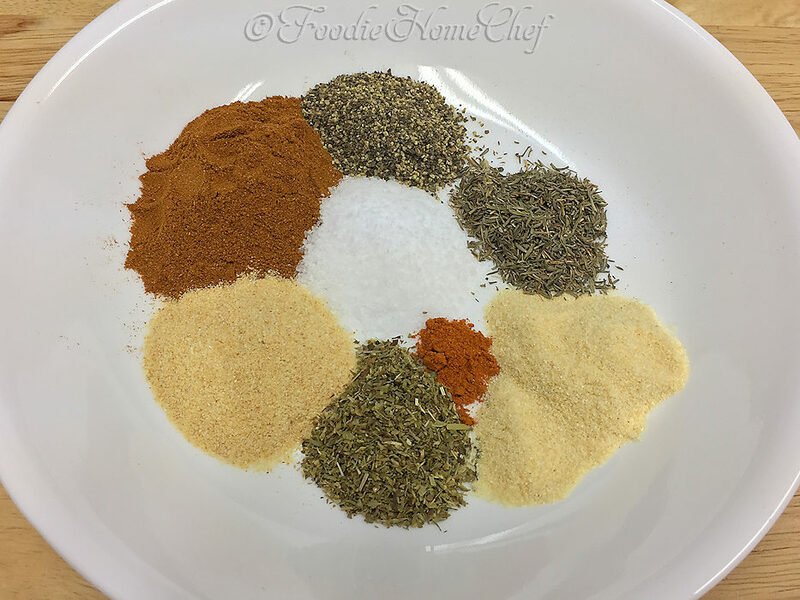 3 If you have a hard time finding certain herbs, spices & seasonings or you just want to save a lot of money, check out my favorite online source... SpicesForLess.com.